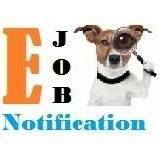 The Union Public Service Commission (UPSC) latest recruitment notification and current examination details listed in the page. UPSC is India’s central agency conducting recruitment to various ministerial department services and posts under the Union through conduct of competitive examinations and the Recruitment to services & posts under the Central Government by Selection through Interview. UPSC Recruitment 2018: The UPSC recruitment is made by three methods:- Direct Recruitment, Promotion and Transfer (Deputation) Basis. The UPSC Direct Recruitment for selection of Various department posts of Central Government of India. The selection based on Interview or Written Test / Trade Test followed by Personal Interview. Union Public Service Commission (UPSC) has released the Civil Services Examination (CSE) 2018 notification today. 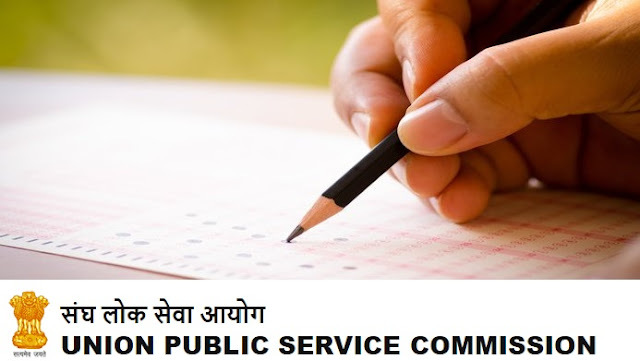 The Union Public Services Commission of the Union (UPSC) today launched the notification of the Civil Services Exam (CSE) 2018. The online application process of the UPSC Civil Services has already begun on the official website of the commission. The candidates will receive the time until March 6, 2018 for the registration of CSE 2018. The UPSC also launched the notification of Indian Forest Services with the CSE notification. According to the notification, the preliminary examination of the UPSC will be held on June 3, 2018. The number of vacancies that will be filled in the result of the exam will be approximately 782, which includes 32 vacancies reserved for persons with a disability category of reference. 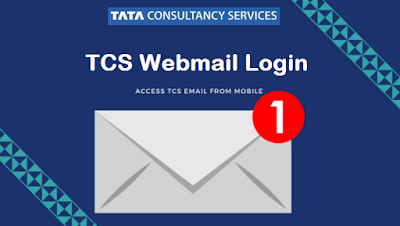 Step three: Fill all the required details and upload required documents and submit. The application process will not be complete without application fee payment. Application fee can be submitted via Credit card/debit card/Internet banking.